As part of my weekly fashion corner, we look into the new clothes for Chinese New year . 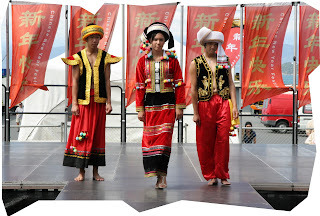 If you’re not busy this coming Saturday go to Queen Wharf, under the sail at around 1pm to 3pm for a free Chinese fashion shows. 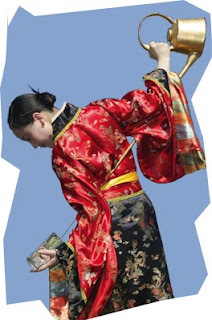 The Chinese culture is steeped in tradition and superstition. New Clothes for the New Year highlights one of these traditions, of wearing new clothes on New Year’s eve to signify a favorable or fresh start to the new year. According to the Linda Lim of Asia Events Trust, A display of traditional Chinese costumes, including some rarely seen exquisite examples from minority Chinese groups will be presented to the state with the assistance of the Embassy of the People’s Republic of China. “We include cHip cHop – hip hop to Chinese pop music! All-in-all, Saturday promises to be high voltage fusion of high-street fashion with urban-street dance. And presented by Jack Yan, the publisher of New Zealand’s only international fashion magazine, Lucire.” Lim said. Thanks for the mention of this event, Mico!